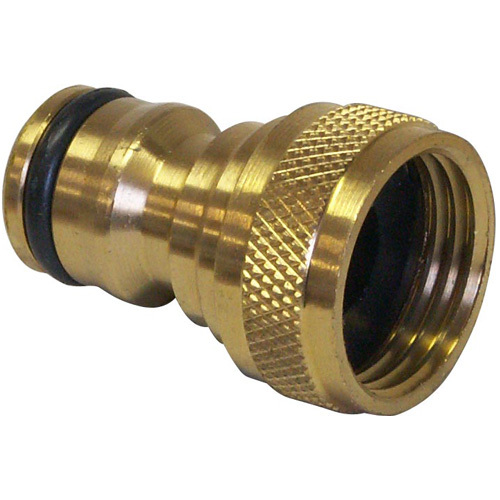 A complete system of precision engineered solid brass hose fittings designed to withstand a lifetime of outdoor use in the toughest conditions. Inter-connectable with most brass or plastic systems they are suitable both amateur and professional use. 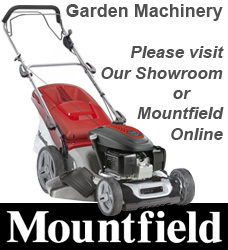 For adapting sprinklers, hose carts, outdoor taps etc.